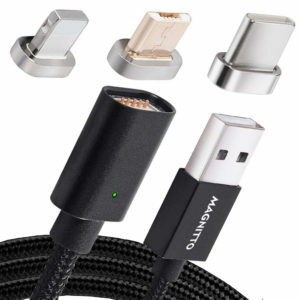 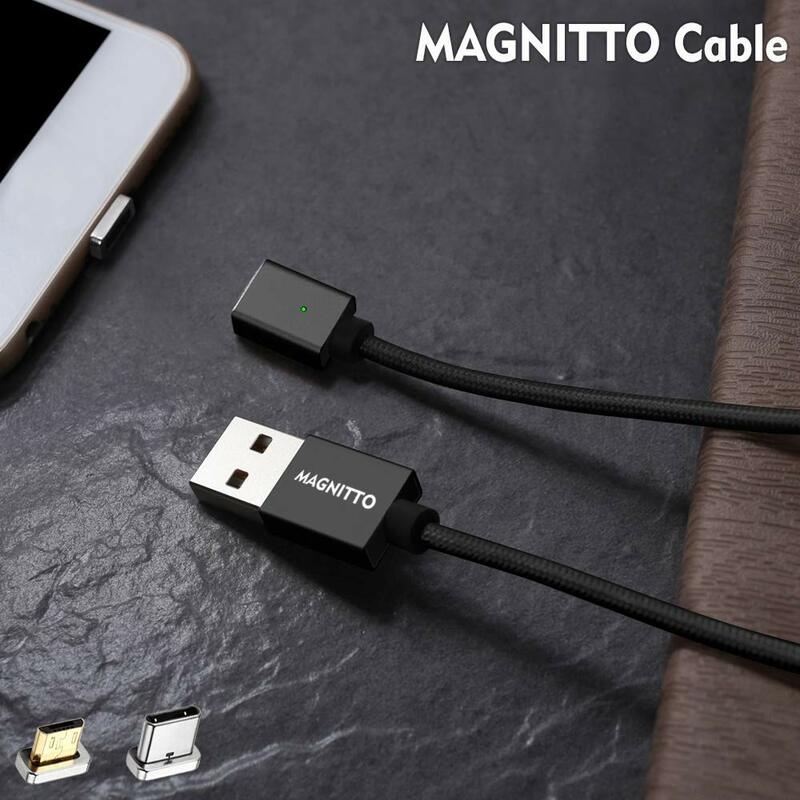 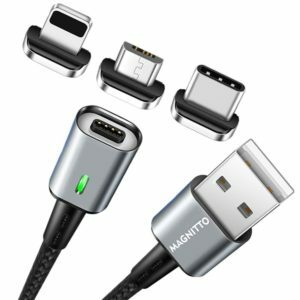 ✔ MAGNITTO GEN3 model – 4X Magnetic Force charger adapter makes charging your smartphone and compatible devices incredibly easy. 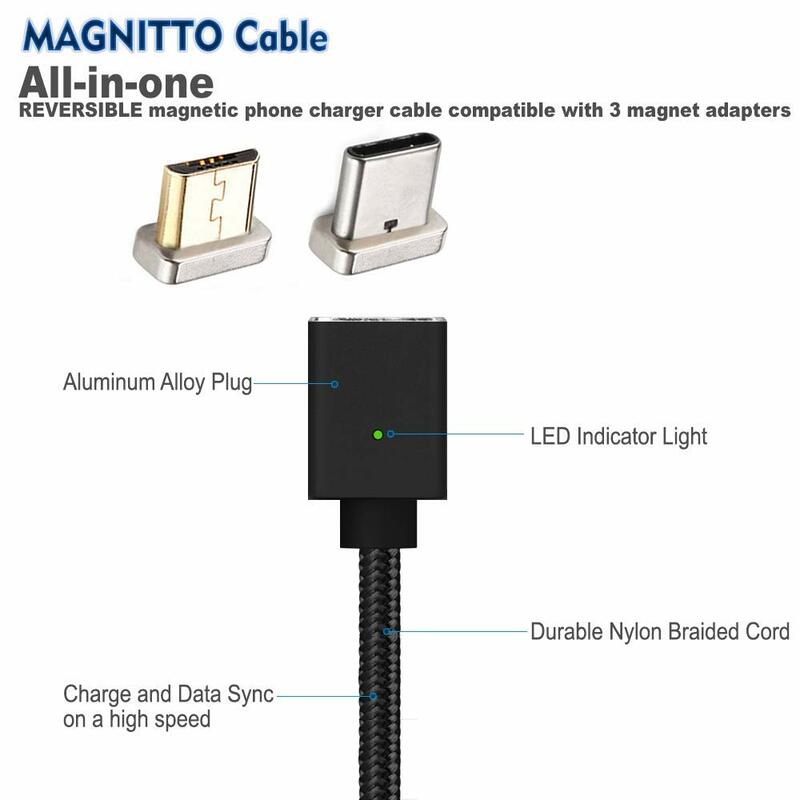 Simply leave the magnetic plug inserted in the charging port and effortlessly snap on the magnetic adapter for a hassle-free charge. 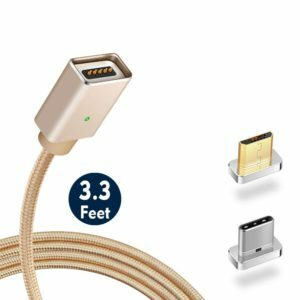 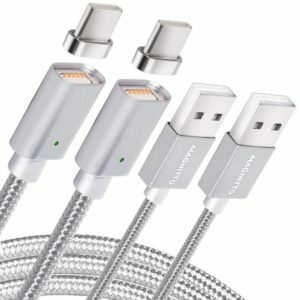 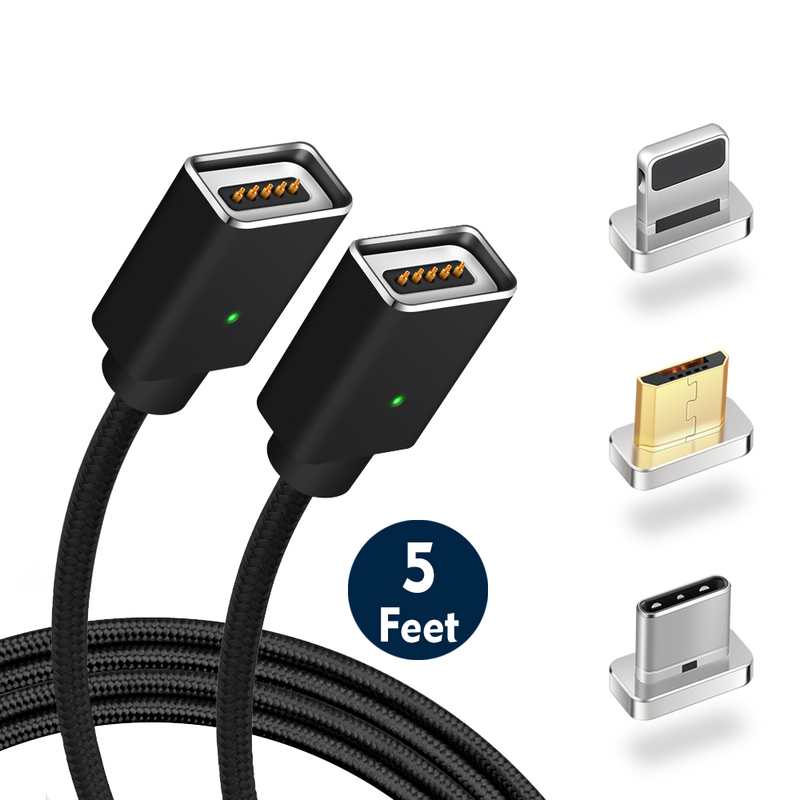 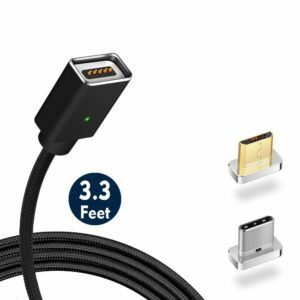 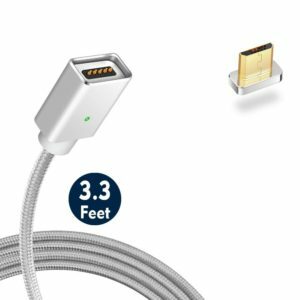 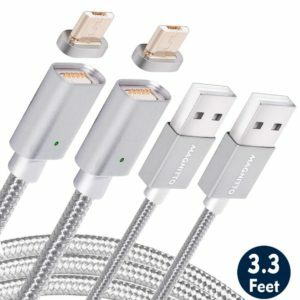 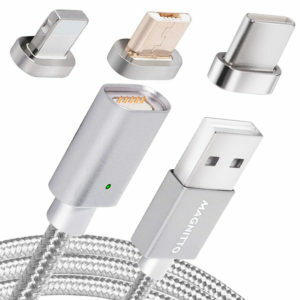 3 in 1 cable you can use with any device using one cable. 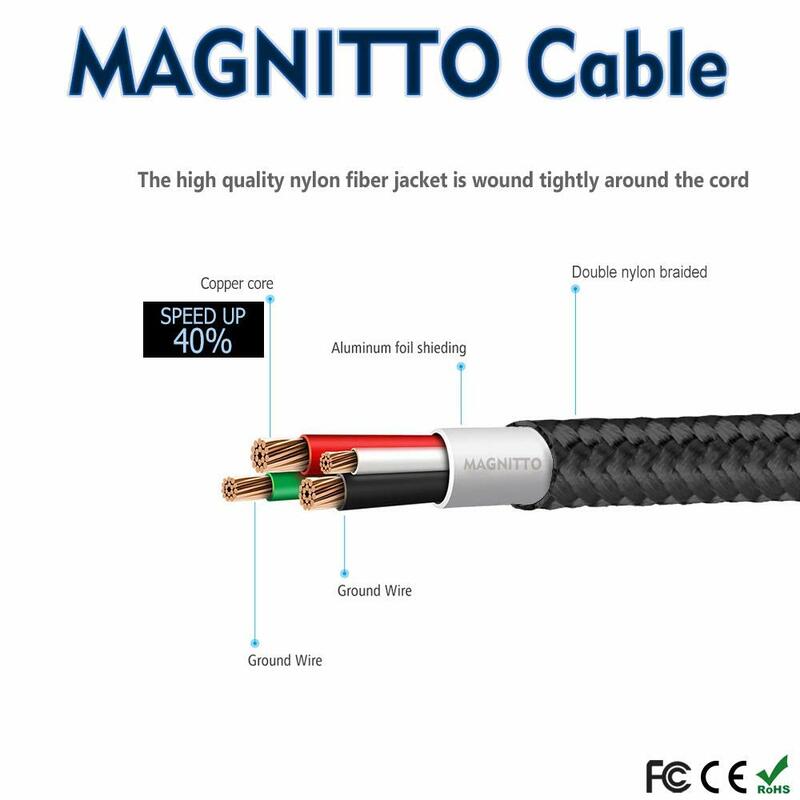 Excellent for car or truck drivers, vision impaired, convinient for the people with hand arthritis. 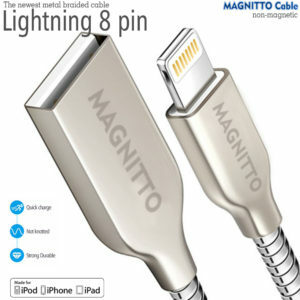 Easy to attach & detach using one hand. 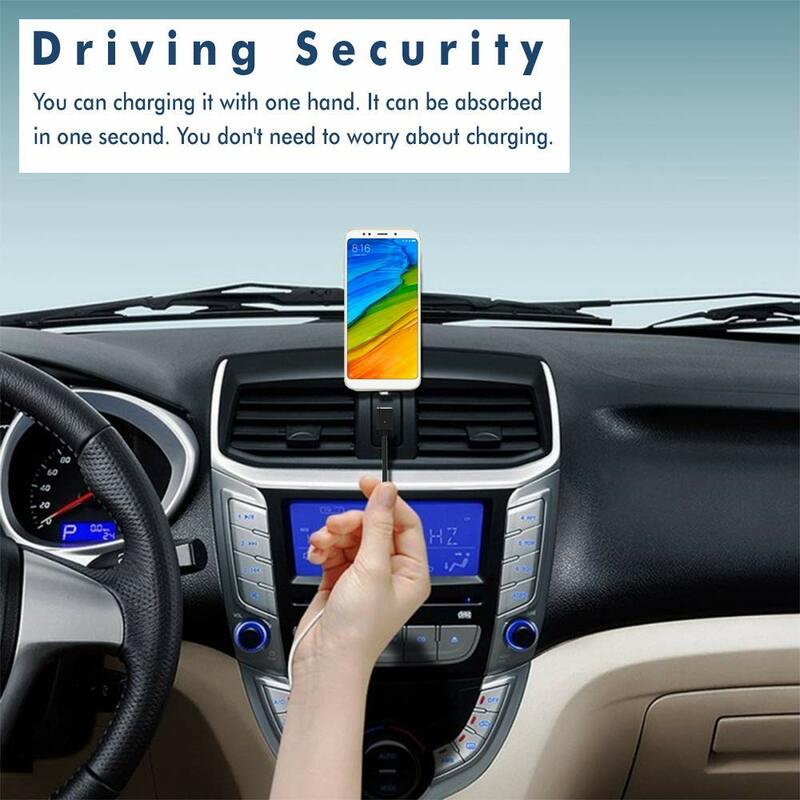 ✔ One-sided soft LED indicator keep it easy to find at night. 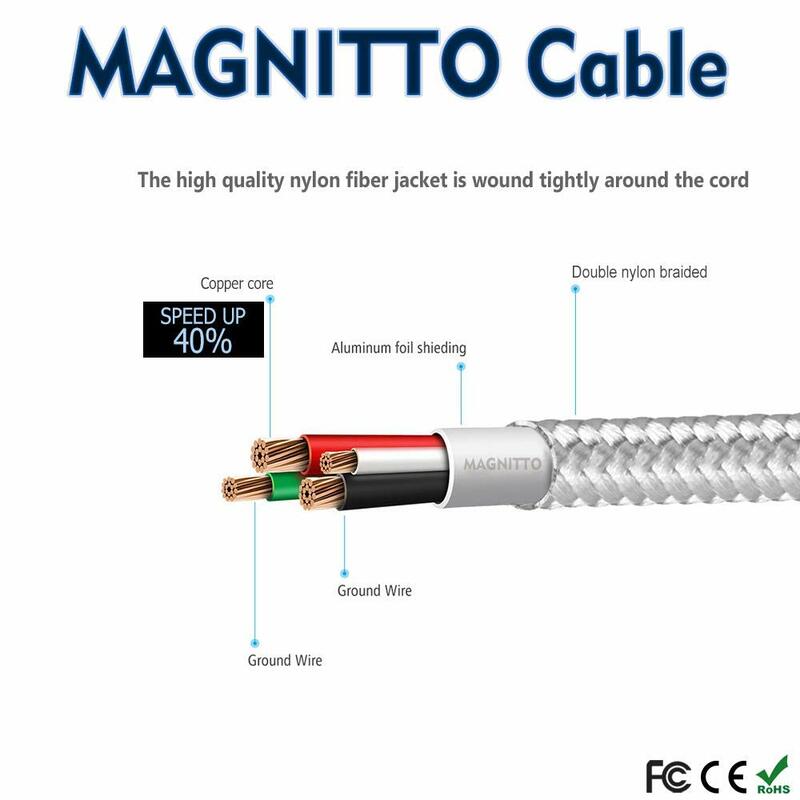 If you have any questions, don’t hesitate to contact us!